by Jan Shade Beach for Henry Glass Fabrics. 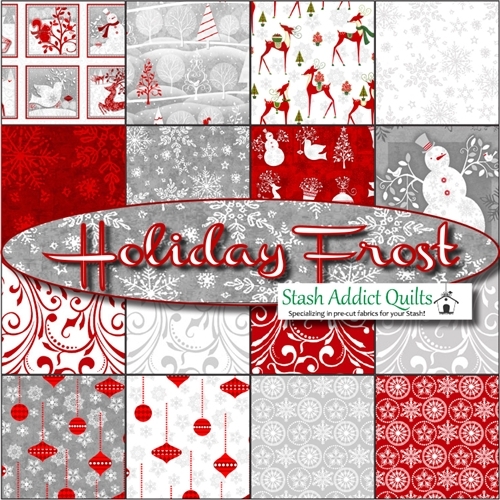 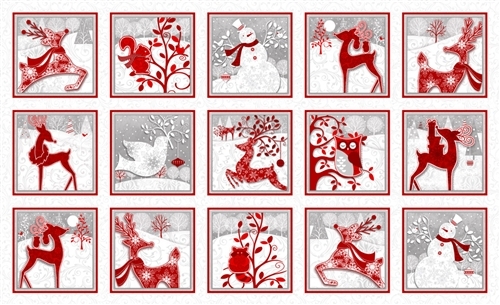 Holiday Frost Fat Quarter Bundle includes 15 fat quarters and one 23" panel. 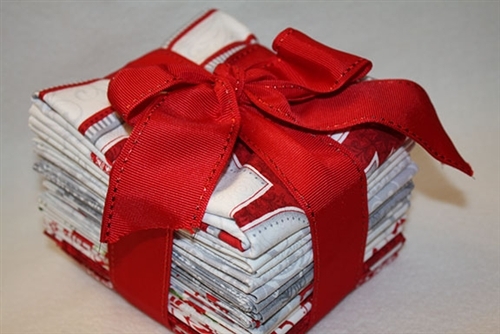 These fat quarters and the panel are cut from the yardage and packaged for sale.